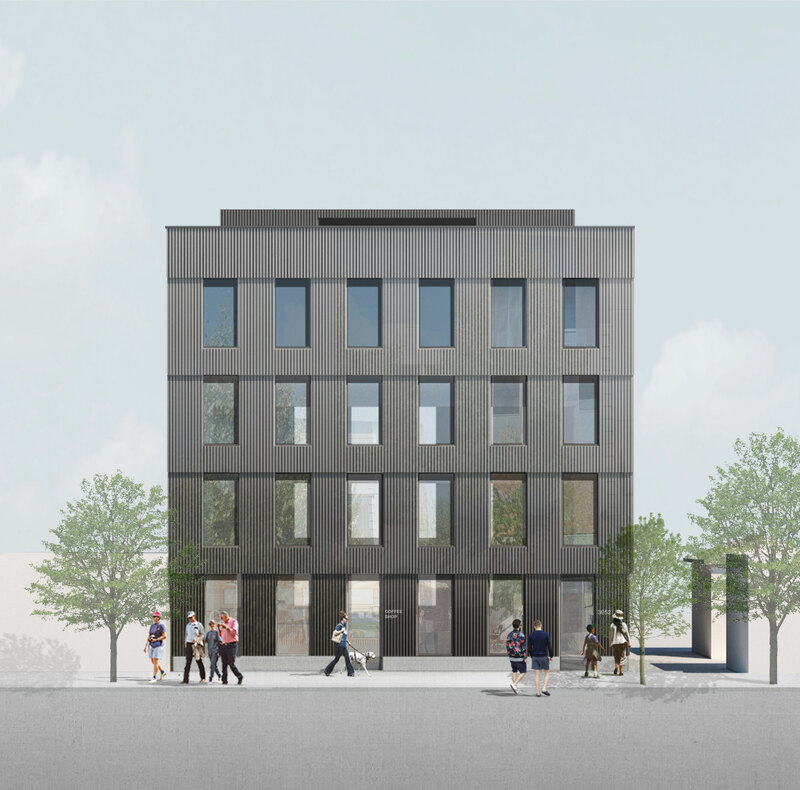 Waechter Architecture is excited to introduce a new mixed-use building on N. Williams Street in Northeast Portland. Incorporating retail on its ground floor, the development will include twelve one-bedroom condominiums on its upper levels. The design has an outwardly stepped form that elegantly balances the requirements of both the neighborhood's design standards and the building’s internal functions. Located just down the road from our office, this new project builds on Waechter Architecture's previous residential work in the area. Continuing our investigation into the role of clarity within the built environment, the development responds to a range of concerns and needs with a singular and efficient design solution. Working with H. Hudson Homes, the project is scheduled to start construction early this spring.